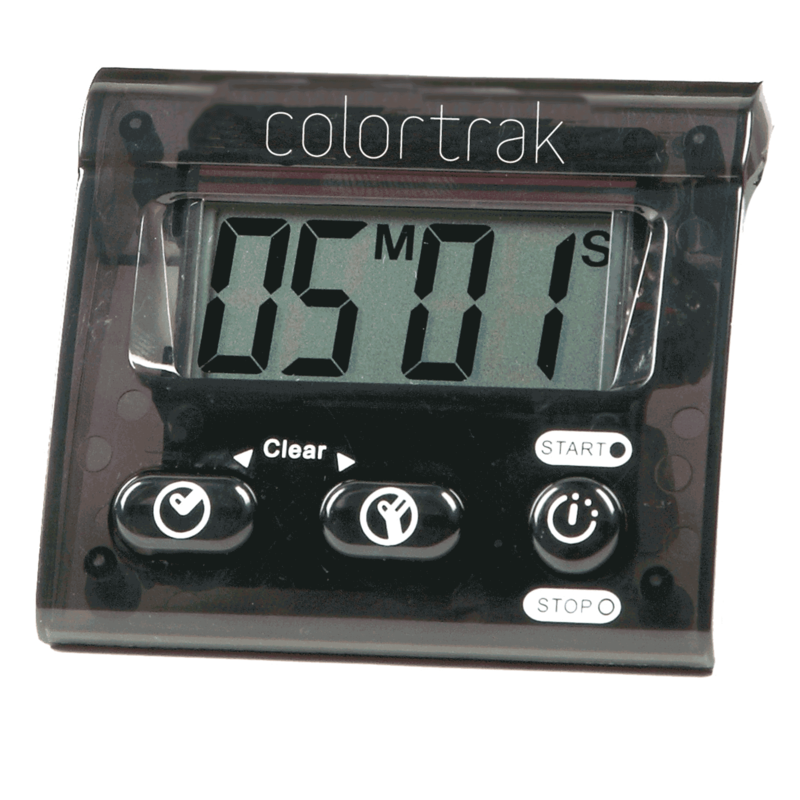 Digital timer that stands up easily on counters. Timer has large easy to read numbers with 99 min., 59 sec. count down. - Timer will let you know when processing is done.